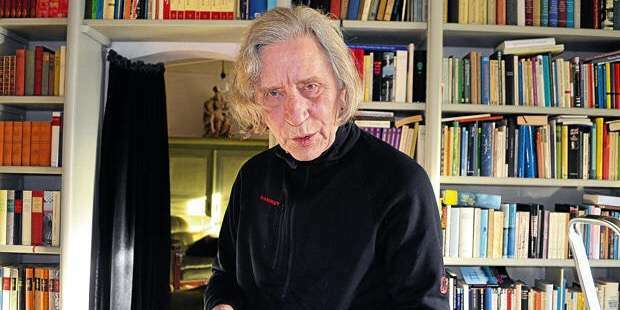 German composer, conductor and academic teacher Heinz Winbeck has passed away – aged 73. A graduate of the Richard Strauss Conservatory and the Munich University of Music, he served a long term teaching position on faculty at the Würzburg University of Music – his famed students including composers Tobias Schneider, Rudi Spring and Stefan Hippe. Professor Winbeck’s major works included five full-scale symphonies. Our condolences are with his family, friends, students and colleagues.